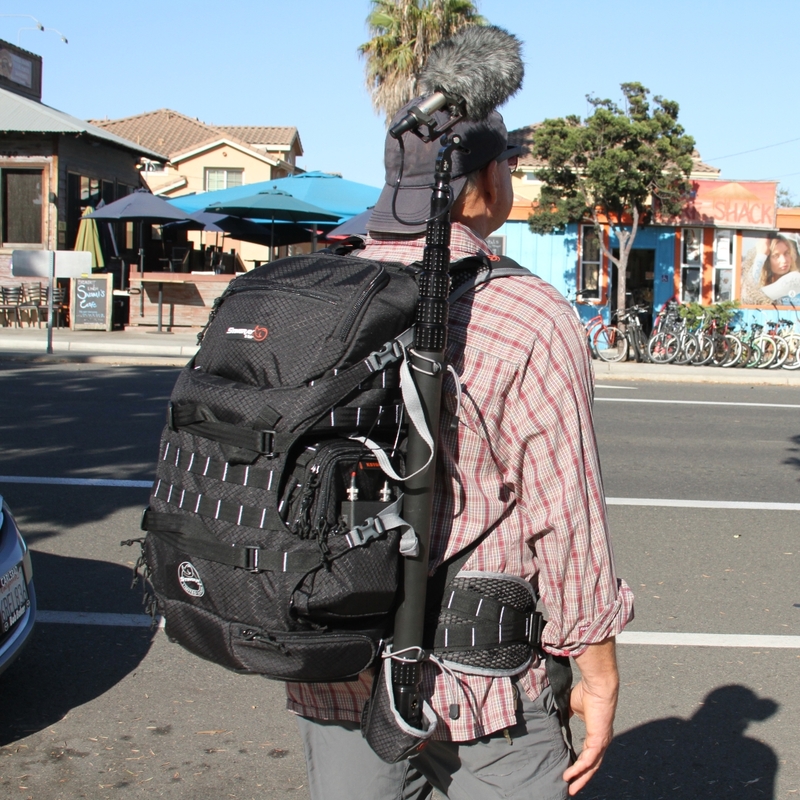 This first-of-its-kind Stingray Backpack for sound recordists makes traveling to recording locations easy, fast and convenient. Fast to pack and unpack, the backpack can carry a comprehensive gear package and features multiple storage pockets, a hidden laptop compartment and a built-in stealth rain cover. 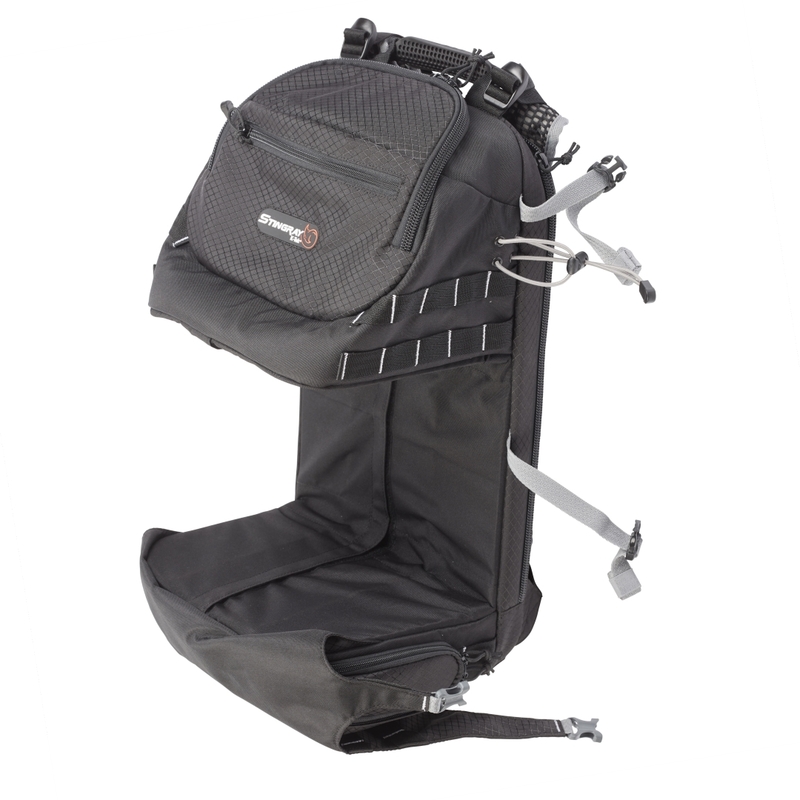 The backpack is fully adjustable and customizable featuring many MOLLE attachment points for additional gear. 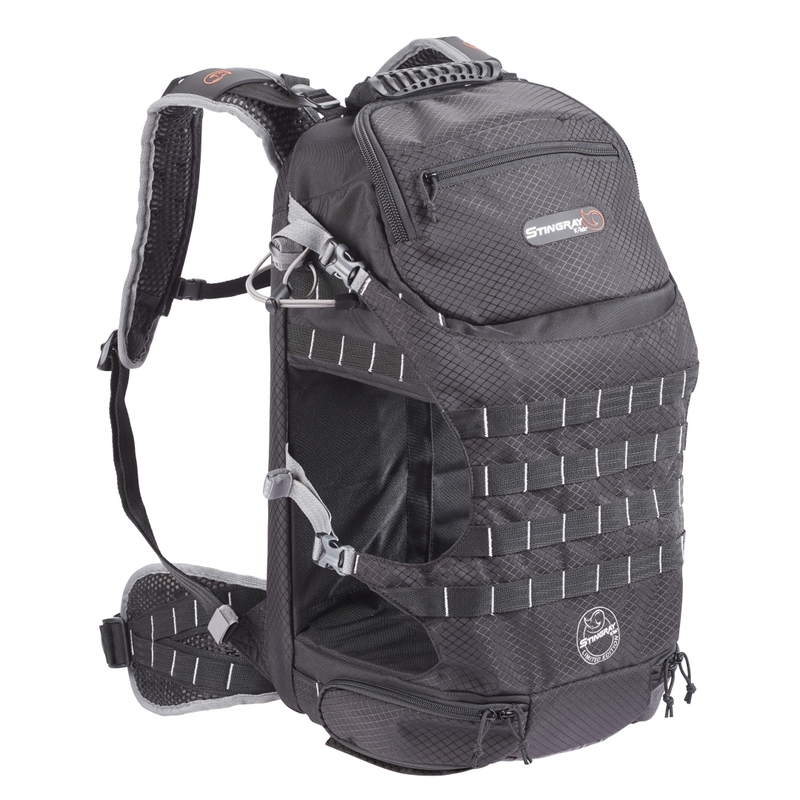 A strong and lightweight internal frame structure makes the versatile Backpack durable, substantial and protective. This well-padded Stingray Backpack gives the user the freedom to go boldly, where dollies and carts cannot or are too complicated to use. Making it comfortable and easy to travel by bus, rail and air as well as hiking to difficult locations, the Backpack also makes packing for the journey easy: your prepacked mixer/recorder bag simply slides into the docking area so getting ready to record within seconds is an added benefit of this unique docking port approach for the Stingray family of mixer bags. When using phone or tablet based wireless control interfaces, the mixer bag can simply stay in the backpack as is; allowing for convenient, fast and most of all stealth recording for the sound mixer. Hidden inside the waterproof bottom a stealth rain cover can quickly be wrapped around the exterior to protect all the gear from rain and view. 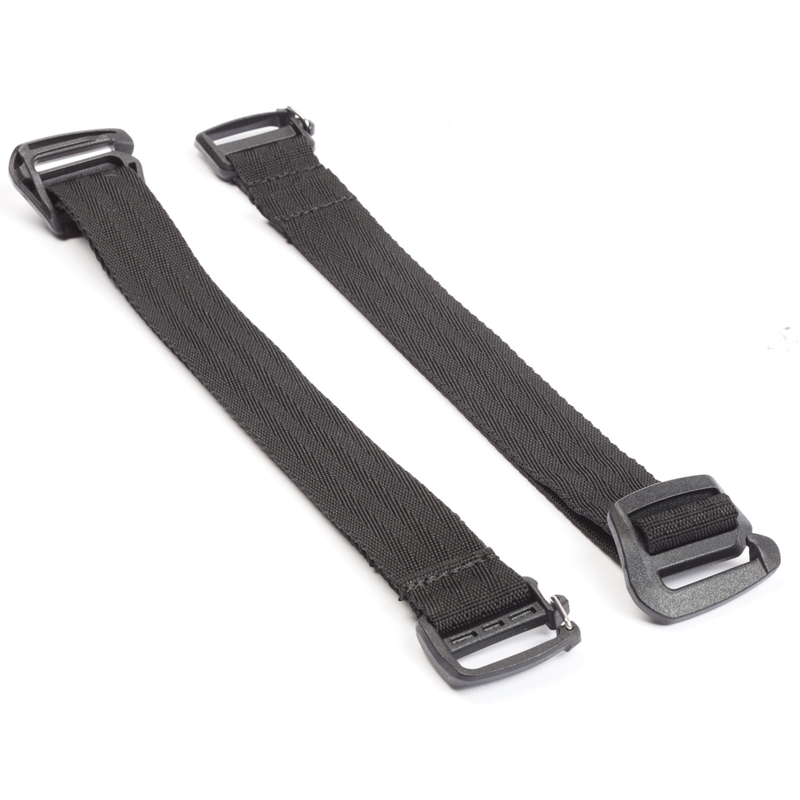 Optional accessories for the backpack are the Stingray Boom Cup Holder (KSBCH1) which attaches to dedicated MOLLE straps on the bottom sides of the backpack and a set of two Stingray Tension Straps (KSTS1) that allow miscellaneous additional cargo like a Stingray Harness (KSHRN3) be added to the large MOLLE area on the back of the backpack. Compatible Mixer Bags are the Stingray Small (KSTGS), Stingray Medium (KSTGM) and Stingray Large (KSTGL); to use the Stingray Junior (KSTGJ) Mixer Bag an additional bag like the Large Gizmo Bag (KGBL1) should be used. 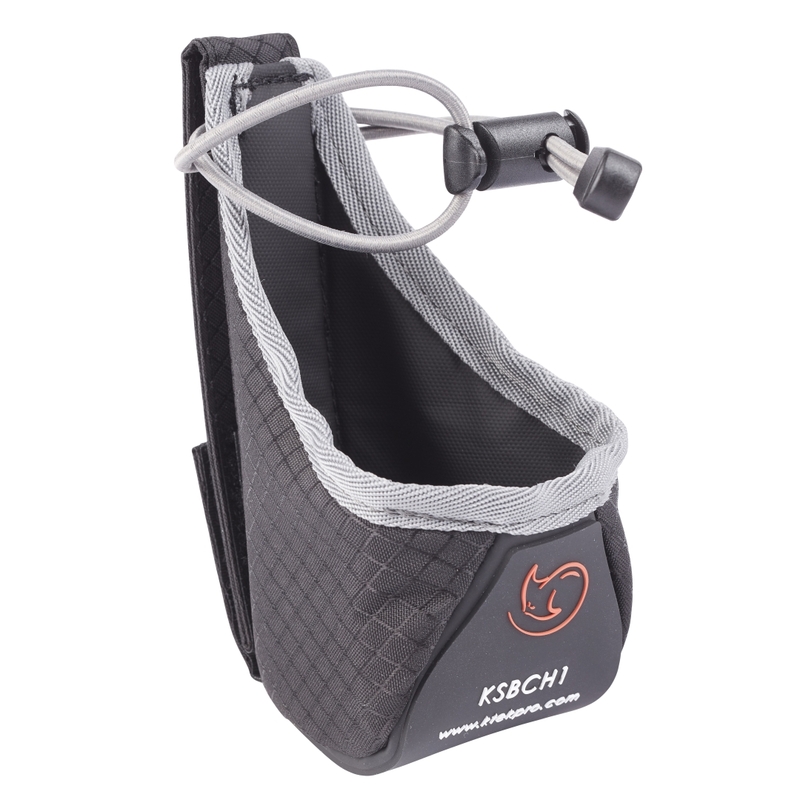 The two lower storage pockets are large enough to each store one Small Gizmo Bag (KGBS1), while leaving extra space for a battery or other accessory.